Its pat pending technologies which sit on top of GPU technology allows for the fastest and most secure Speech to Text solution commercially available, turning your phone calls, video and other audio into Smart Data. Intelligent Voice focuses mostly in the legal and financial areas with clients including several of the world’s top insurers and banks as well as Government Agencies from both the US and the UK. Meet the Intelligent Voice Team. Ben has been a successful entrepreneur for over 20 years and drives Chase to improve business processes for all of its clients. Bill introduced the first PC’s to Europe in the 70’s and has been innovating ever since. Nigel’s 25 year career has spanned law and technology which gives him a unique perspective as client and user. Business Growth expert, Athlete and Serial retiree. Primary responsibility growing the company, secondary responsibility Nutritionist and personal trainer to CEO. Colin has been a part of Intelligent Voice since 2003. Bringing a wealth of technical knowledge across a wide range of applications, as Tech Lead, Colin is key to the exciting development that Intelligent Voice is working on. 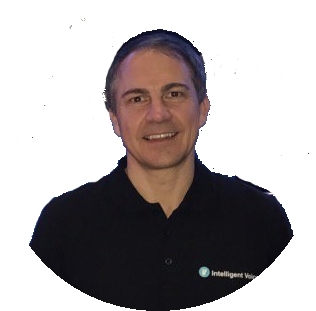 Gérard joined Intelligent Voice Ltd in January 2015. 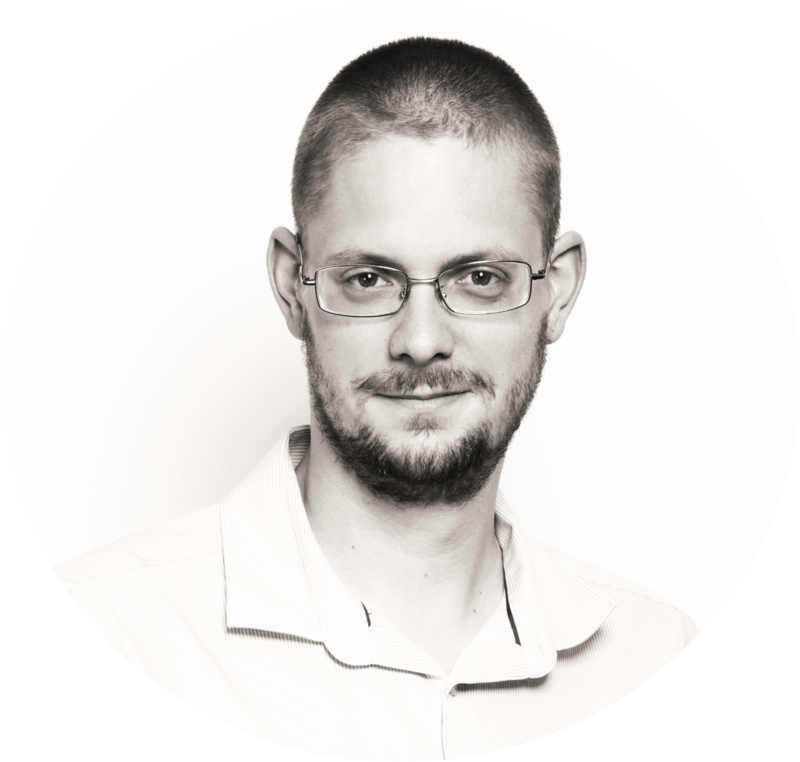 Before joining Intelligent Voice Gérard has worked around the world in various research roles, specialising in speech. Put your Voice Data to work for you.